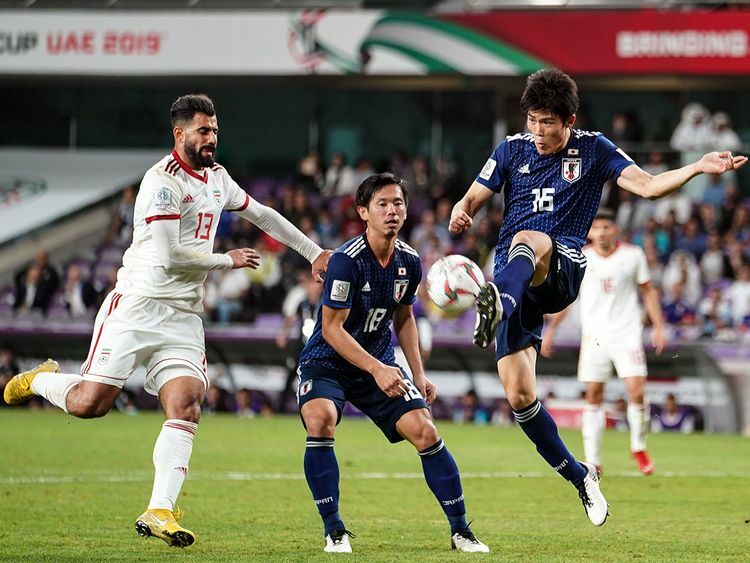 Not many would have expected Japan to end up on the losing side at the recently-held final of the 2019 AFC Asian Cup in the UAE. But Qatar emerged as first-time champions of Asia on that February 1 finale with a 3-1 result against the Samurai Blue. However, if one goes back a few years, it’s hard to believe that Japan was in fact among the proverbial spanking horses in Asian football. Japan could never compete with success on the continental stage, and something had to be done to change things. After much debate and thought, the governing body Japan Football Association (JFA) embarked on an ambitious project that would ultimately turn their football fortunes around and transform their national team into one of the most successful outfits of Asia. So what exactly happened that witnessed the rise and rise of Japan, not just as one of the football powerhouses of Asia but on the global stage as well? One will need to go back to 1993 to comprehend this change in fortunes for Japanese football. It was then that the JFA oversaw the launch of the ambitious Japan Professional Football League (J-League). The existing semi-professional Japan Soccer League made way for the new J-League — a fully professionalised set-up that would over the following two decades capture the imagination of the footballing world while also laying down a marker for the rest to follow. The success of the J-League was immediate to say the least, with stadiums attracting many more spectators while making football the second most popular sport in Japan, after baseball. Further affirmation of heading into the right direction came within five years of the launch of the J-League when Japan qualified for their first-ever Fifa World Cup in 1998 in France. If France 1998 was the first spark, then there were many more successful footballing moments to follow over the next 20-odd years as Japan has gone on to become one of the most successful football nations of Asia. As a testament, since their maiden appearance in 1998, Japan have gone on to qualify for the next five successive Fifa World Cups. And they have not been mere contestants at these continental competitions as they have advanced to the second round on three occasions — in 2002 when they co-hosted the football spectacle with South Korea, followed by 2010 and last year in hosted by Russia. As co-hosts in 2002, Japan advanced to the round of 16 stage where they were knocked out by Turkey by a solitary goal. When they progressed for the second time past the group stage in 2010, Japan were once again on the losing side after falling to Paraguay on penalties. But it was in 2018 in Russia that Japan made Asia proud as they matched the might of eventual runners-up Belgium, as they led 2-0, but finally went down 2-3 to the Europeans. Their stature as one of the best teams on the Asian stage stands without a doubt especially after winning the AFC Asian Cup a record four times — in 1992, 2000, 2004 and 2011. So when Japan made it to the final of the 2019 edition with a remarkable 3-0 thrashing of hot favourites Iran, one was definitely going to put their money on the Samurai Blue for a record-extending fifth crown. However, Qatar walked away with the title on the night at the Zayed Sports City Stadium, leaving Japan to rue yet another opportunity for continental dominance. That said, Japan have all the ingredients in place to rise and shine yet again when they appear at the Copa America later this summer as one of two — Qatar is the second one — specially invited teams for the June 14-July 7 competition in Brazil. The current crop of players — with an average age of 26.3 years — is a team in transition under the watchful eye of coach Hajime Moriyasu, himself a former Asian Cup-winning player. So expect Japan to only get better and prove once again that they are headed down the right footballing path.